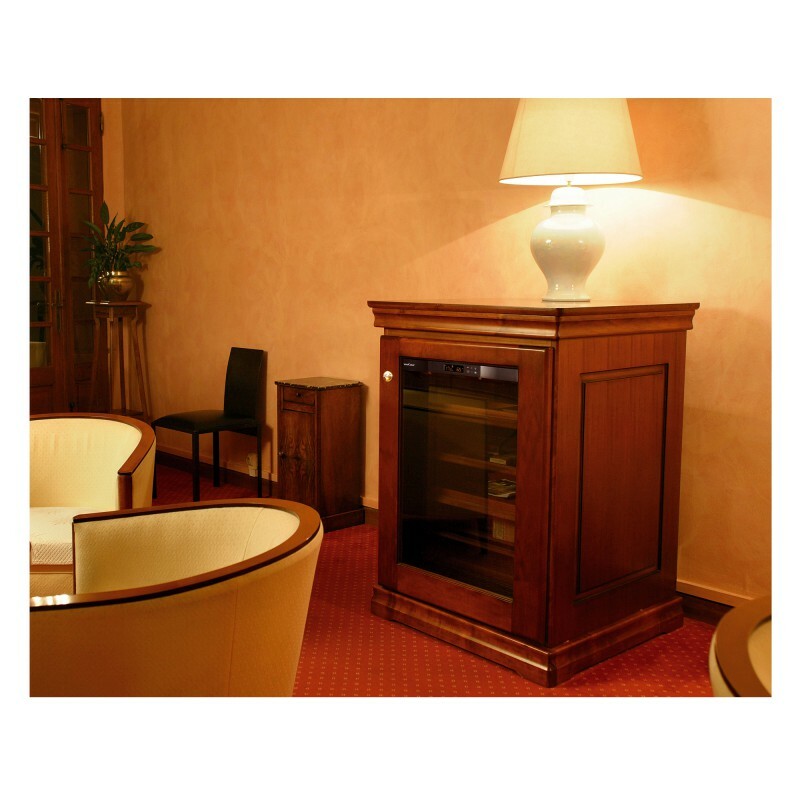 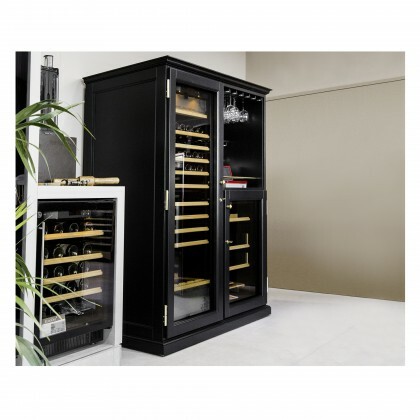 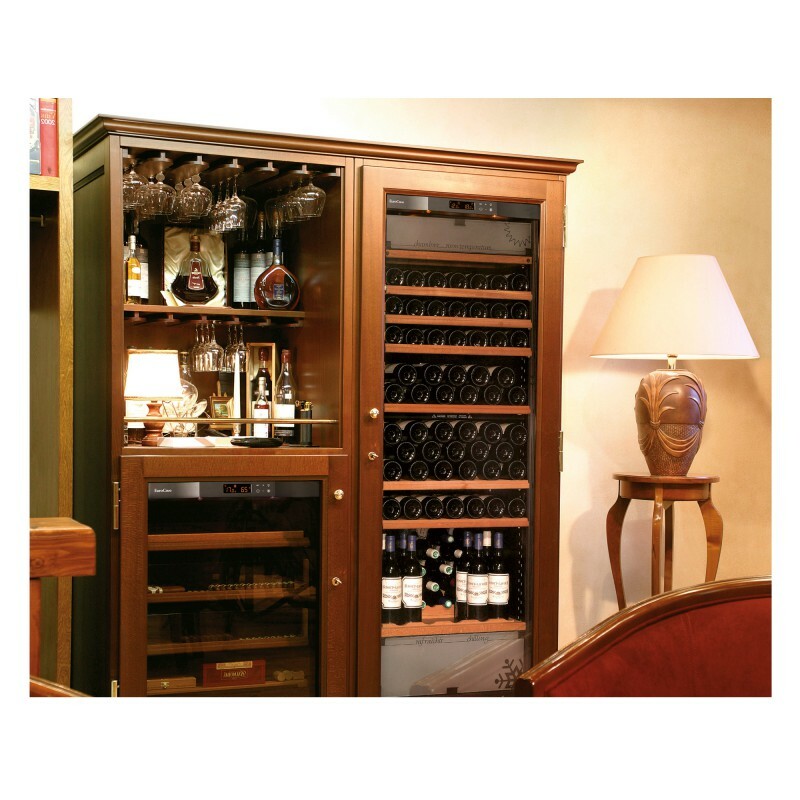 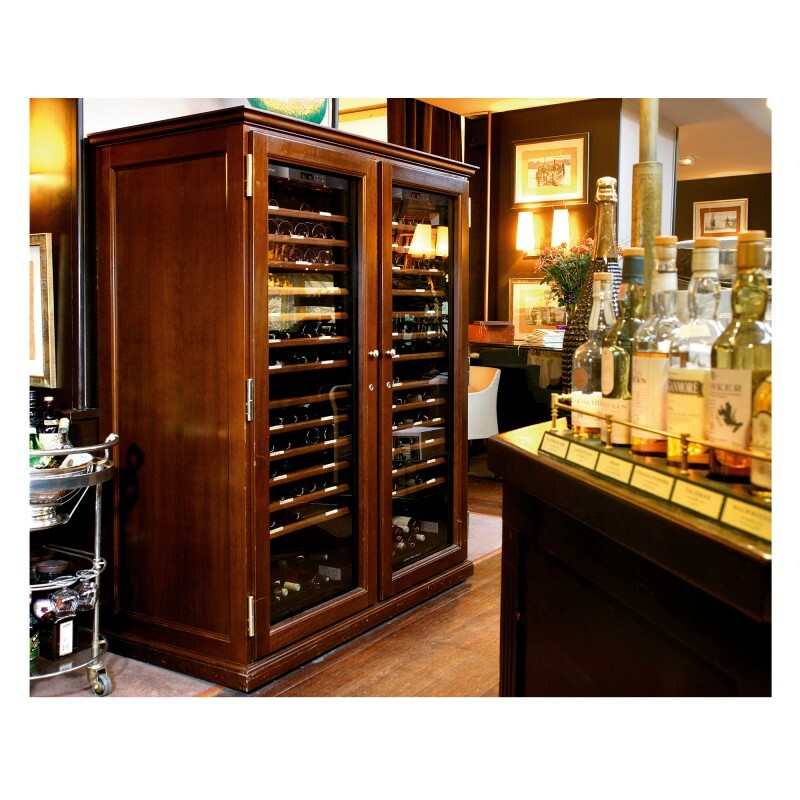 The ELITE cabinet range is the result of a partnership between EuroCave, inventor of the wine cabinet in 1975, and a three generation family-run business of expert craftsmen specialising in high end cabinetry. 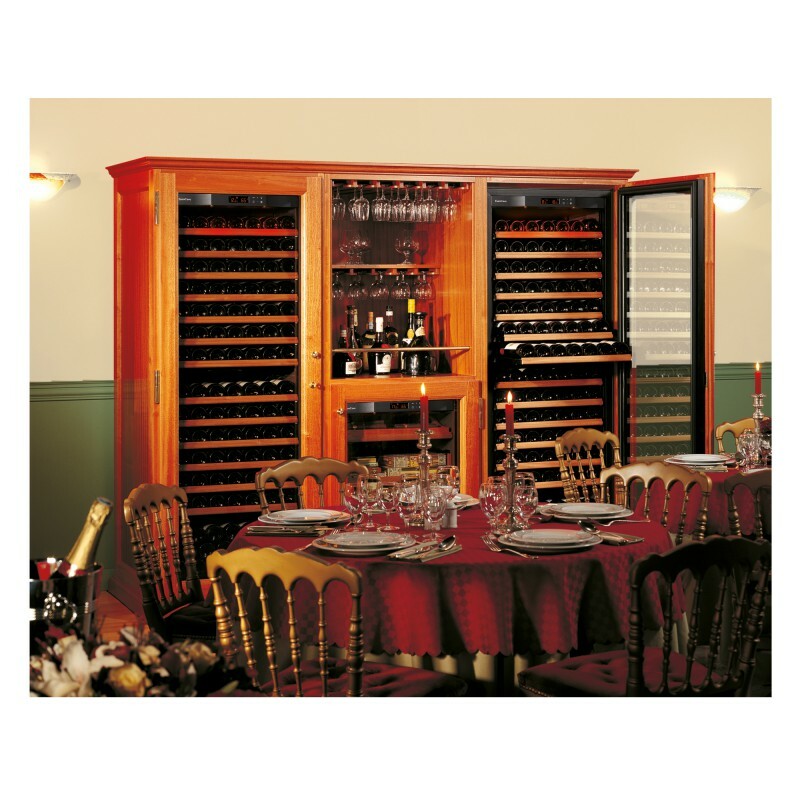 7 different configuration options are available to suit your interior. 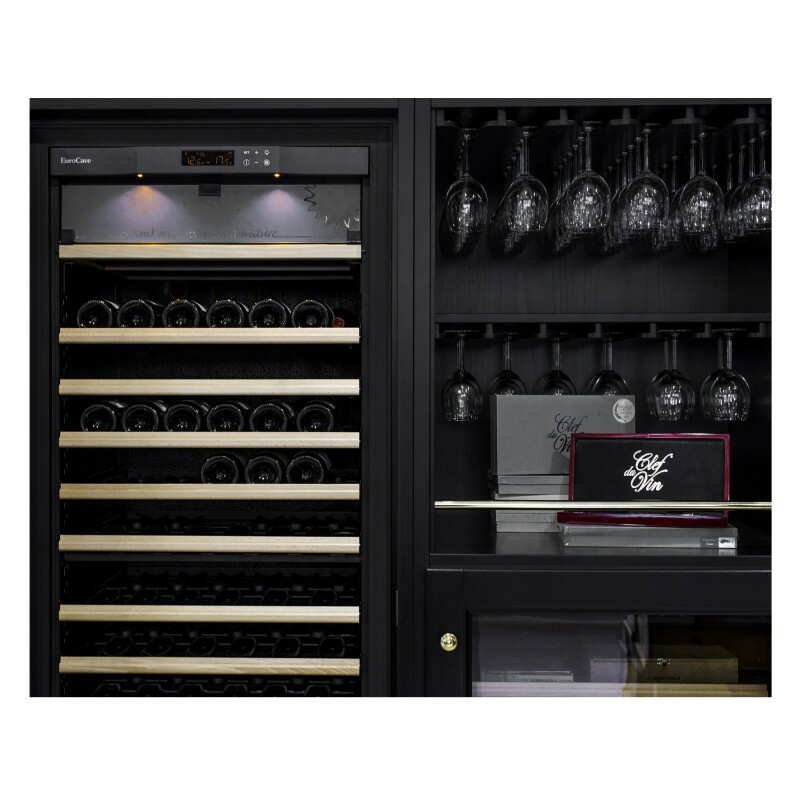 For a warm, convivial atmosphere you can also opt for the bar module, specially designed to house your glasses and spirits. 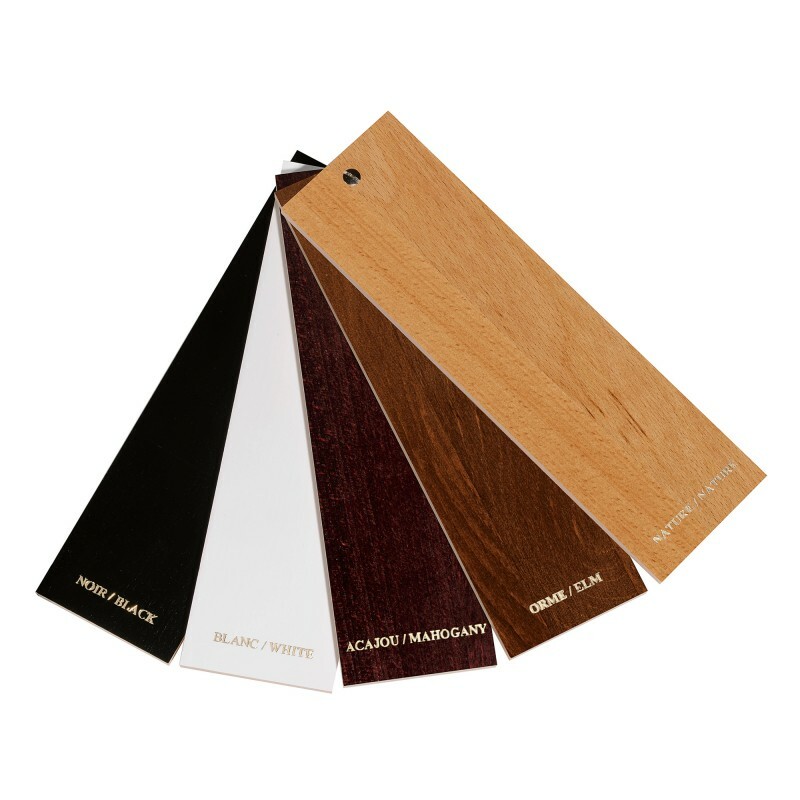 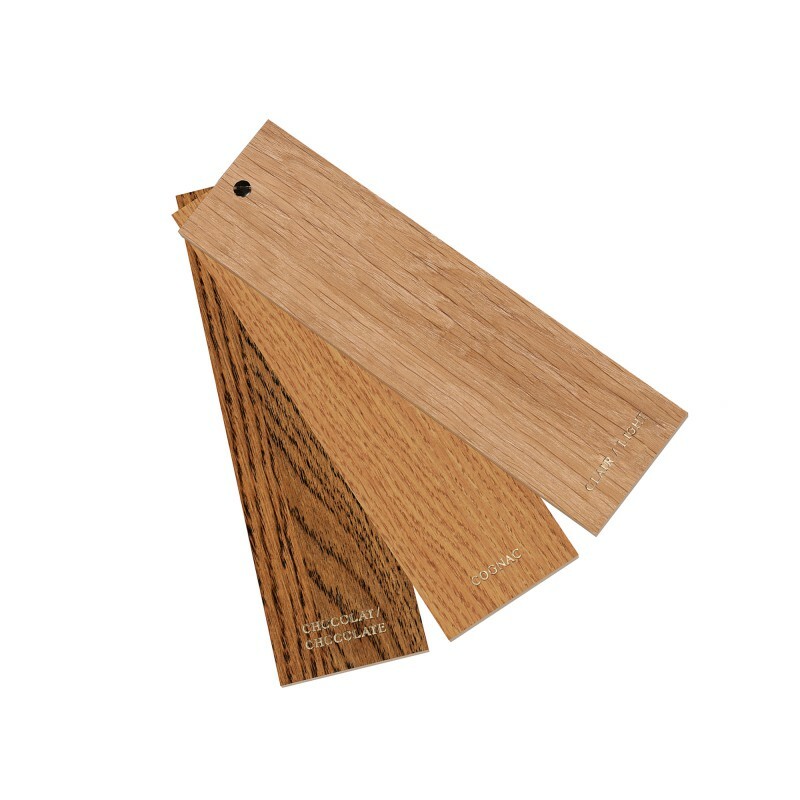 To ensure that your furniture blends seamlessly with your interior decor, you have the choice of 2 types of wood in 8 different shades.